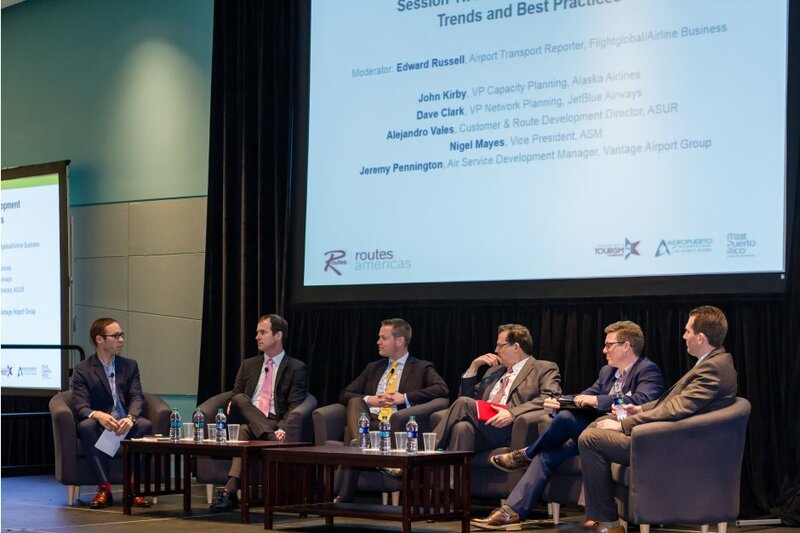 Routes Americas 2017 is expected to be our biggest Routes Americas event to date with an estimated 800 delegates in attendance, an increase of over 80% over the last two years. The event presents your organisation with unlimited opportunities to discuss new and existing air services over three concentrated business days. 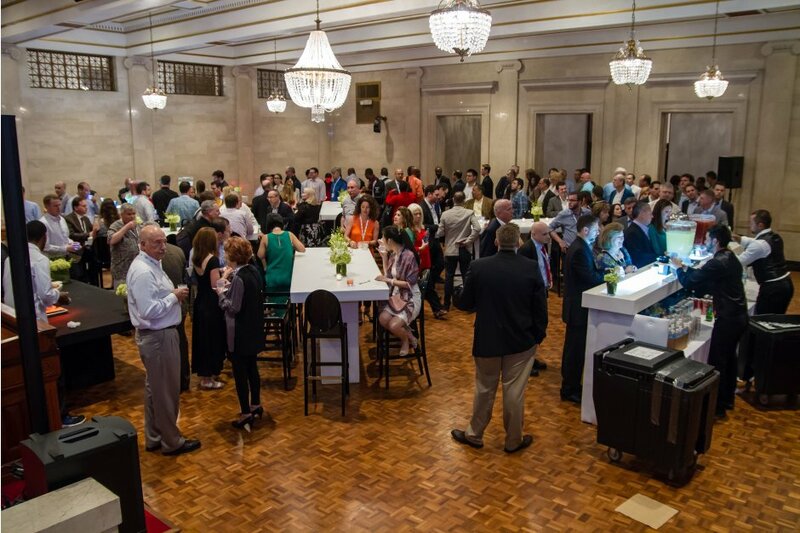 The core of Routes Americas is the face-to-face meetings which take place throughout the duration of the event. Request your meetings ahead of the event and build your own diary to ensure you meet with your key targets. The event offers a unique platform to promote your airport or destination and by bringing the region’s airlines, airports and tourism authorities under one roof, Routes Americas offers incomparable cost and time-saving benefits. Airlines are able to organise their diaries to meet their requirements. 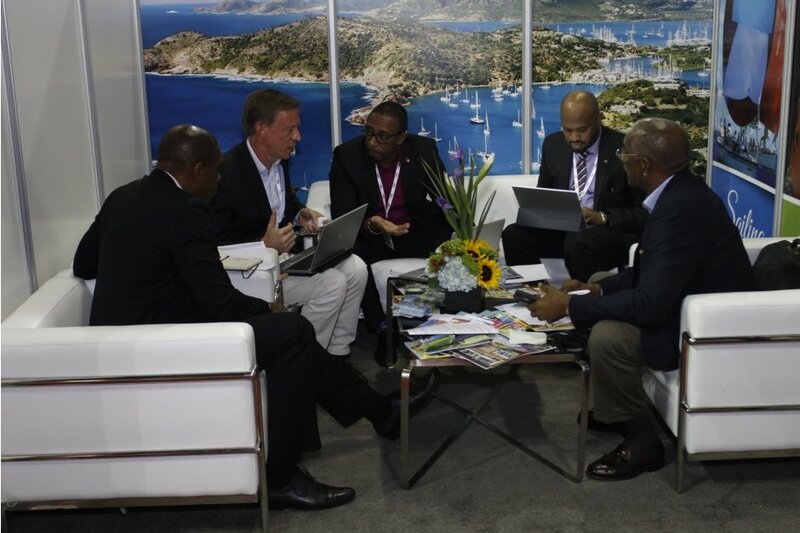 Routes Americas also offers airlines the opportunity to facilitate interline, alliance and codeshare meetings with other carriers to talk through existing and new agreements, marketing deals, SPAs and scheduled connections. The Routes Americas Strategy Summit will open Routes Americas in Las Vegas. The Strategy Summit will provide a valuable insight into aviation, as panels of leading industry experts take part in a number of moderator-led discussions addressing key air service development issues affecting commercial aviation across the region. 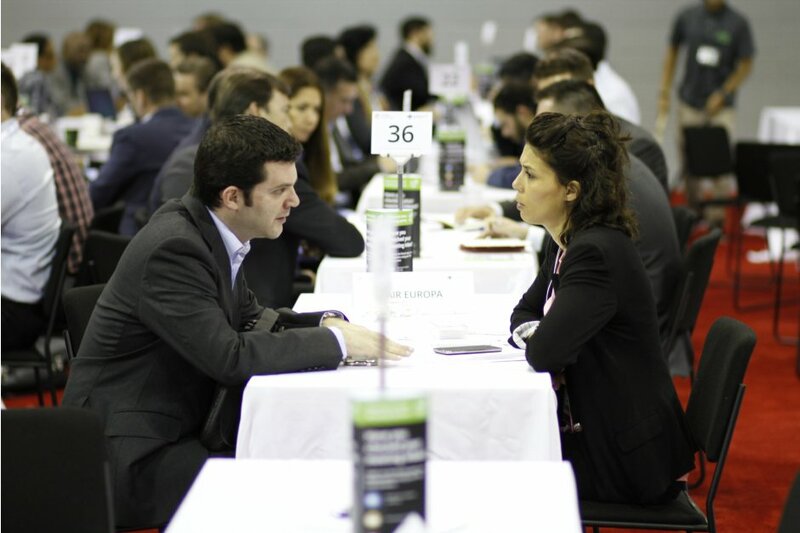 A number of hospitality events, including the Welcome Reception and Networking Evening along with lunches and refreshment breaks throughout the event, ensure you have plenty of opportunities to network with colleagues and peers. The Routes Americas social programme allows for multiple networking opportunities. Taking place in the Routes Theatre, Route Exchange Briefings are delivered by senior network planners and provide delegates with an opportunity to gain an insight into their target and current airline partners’ business. Join the route development professionals set to attend the only route development forum for the entire Americas region.